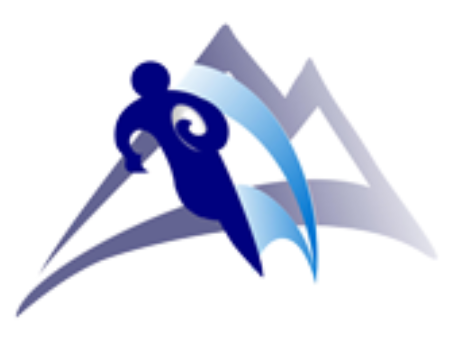 The Colorado School of Mines has a long and proud history of rugby, dating back to the Spring of 1967 when the club was founded by Mines students... including Marv Kay who the university football stadium is named in honor of. Long time Mines coach Rick Carlson's legacy lives on through an endowed fund. 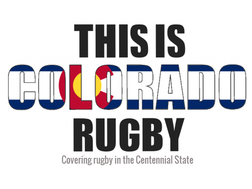 Playing rugby at the base of the Rocky Mountain's foothills in Golden, Colorado is beautiful. The team draws from an undergrad population of around 4,500. Mines is fortunate to have strong support form the university, where rugby is one of the largest and most successful club sports. Want to play for Colorado Mines? Mines is always looking to add new players. The team is made up of a mix of experience level. 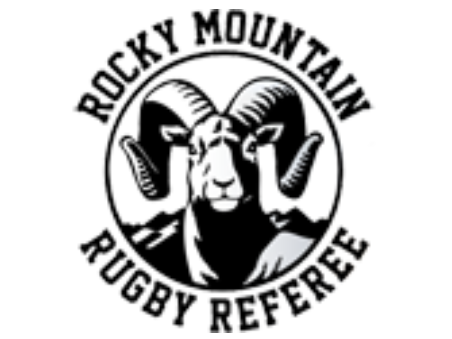 Some having played rugby prior to Mines while most's first exposure to rugby was at Mines. Alex Eves has been a coach at Mines since the Fall of 2013. The Fall of 2016 will be his third year as Head Coach. With Alex at the coaching helm, Mines has experienced some of their deepest playoff runs in recent history. Prior to Mines, Alex coached rugby for nearly 20 years from Youth, HS, College, Men's Club, and Select/Rep side. Alex played was introduced to rugby in the Seattle, WA are during HS, he then went on to play at UW-Stout in college and then on men's club level in Wisconsin, New York, and Illinois. 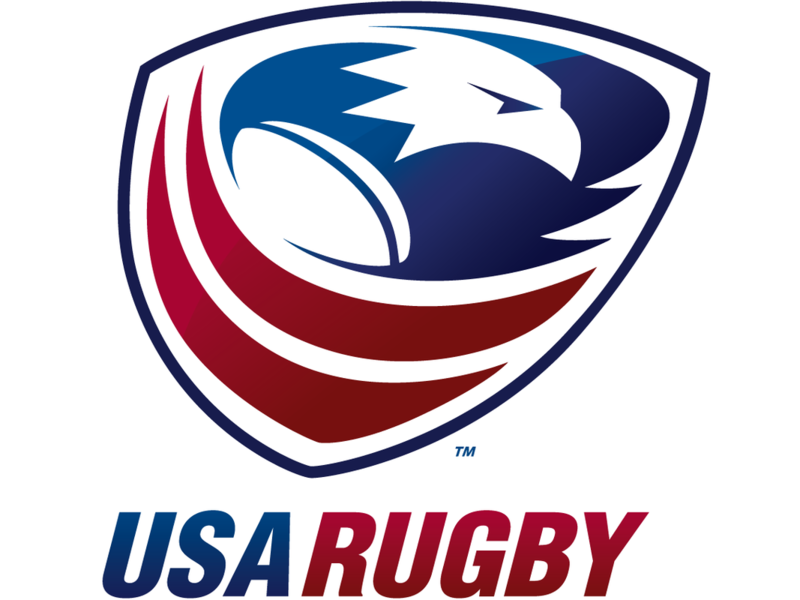 Alex is a USA Rugby Level 300 certified coach. Jared Heath has been a coach at Mines since the Fall of 2014. Jared has been instrumental in helping the Mines team to success with his direction as Forwards Coach. Jared brings a wealth of experience to Mines Rugby. Jared has 10 years of coaching experience from Youth, HS, College, and Men's Club. Jared started playing rugby in the Denver area during HS, then went on to play varsity football at Mines where he captained the team his senior year. After football, Jared focused on playing rugby at both Mines and then the Glendale Raptors. Jared is a USA Rugby Level 200 certified coach. Chuck Crowley has been involved with Mines as a coach since the Fall of 2014. Chuck brings a ton of playing experience to the team. Chuck first started playing rugby while an undegrad at Mines. 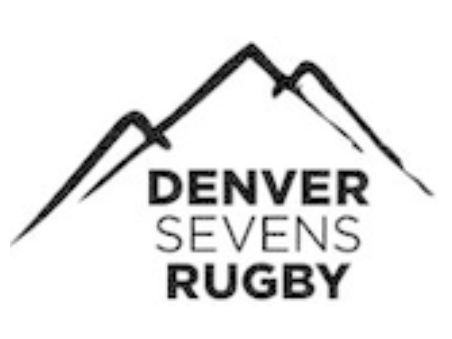 He then played many years of high level rugby, from Vail and other Mountain League teams through to the Denver Barbarians. Chuck is a Level 100 certified coach. 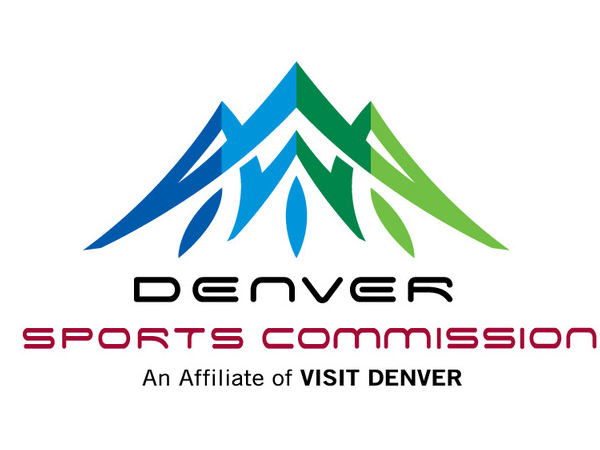 Need to contact Colorado Mines? The team practices on campus at the IM North field, M/W/F's from 4-6pm. 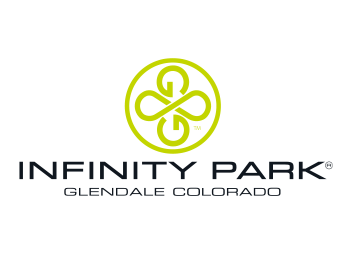 1590 Elm St, Golden, CO is the closest address.